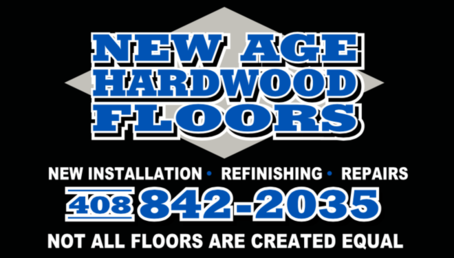 ​ With over twenty years of experience New Age hardwood Floors has been providing the Bay Area and South Bay professional service and quality craftsmanship. 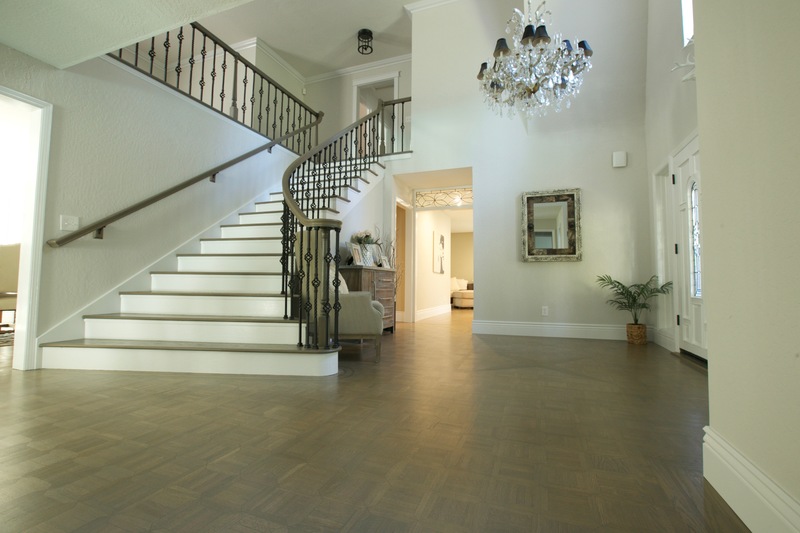 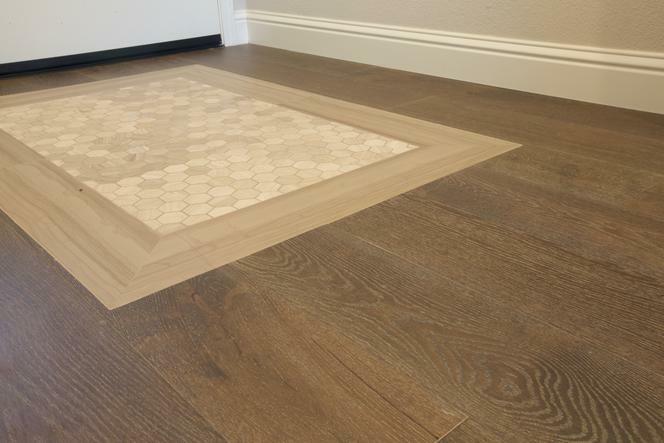 Offering anything from custom installation and finishing, to engineered flooring, our number one priority is customer satisfaction. 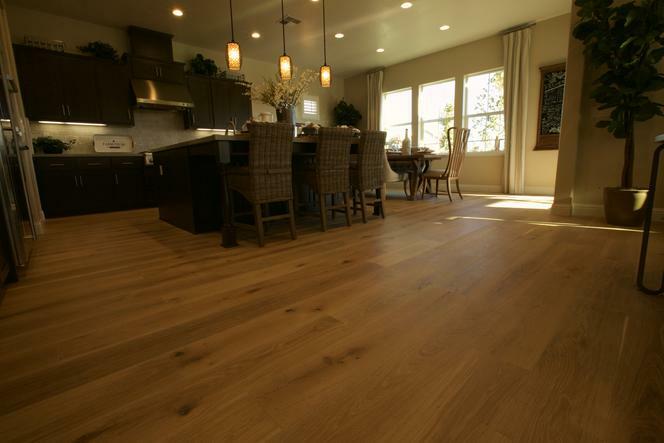 No job is too big or too small, we have the experience to get the job done and the key to our success is to always be available to our customers.